It is our great honor to invite our users to participate in online surveys and provide us information on your expeience with our app & website. 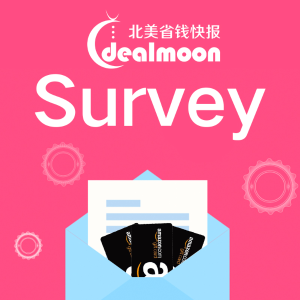 Please visit the Survey to answer these questions. Your feedback means a lot to us!